Rhéa Watfa studied Marketing and Advertising in Lebanon and specialized in Marketing and Communications. She has worked two years with one of Switzerland’s top hospitality schools, Ecole hôtelière de Lausanne and has over five years of experience in working with Lebanon’s leading winery, Château Kefraya. 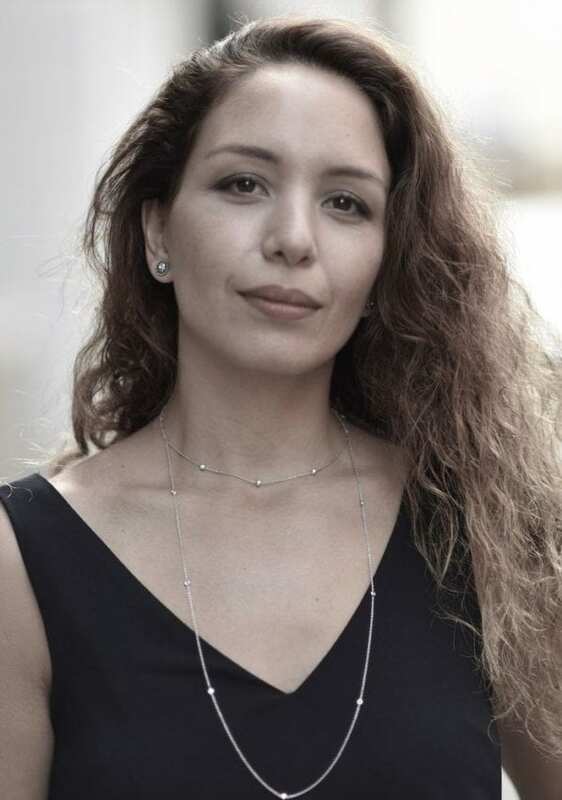 Rhéa Watfa joined HoCoSo to lead the company’s communication strategy, ensuring that the effective ideas, innovations and expertise of the company’s consultants are communicated effectively. Rhéa Watfa has an in-depth understanding of how to leverage different media and events to market the business, using publications, education, digital marketing, social media, media outreach, events and conferences.